Your countertops will look excellent for decades to come. Beware of all the conflicting advice about natural stone countertop care. Because it's easy to get confused, frustrated and start to worry that you're going to accidentally ruin your countertops or that natural stone care is a big hassle. Remember that your countertops are made of STONE and they will outlast you & your house! 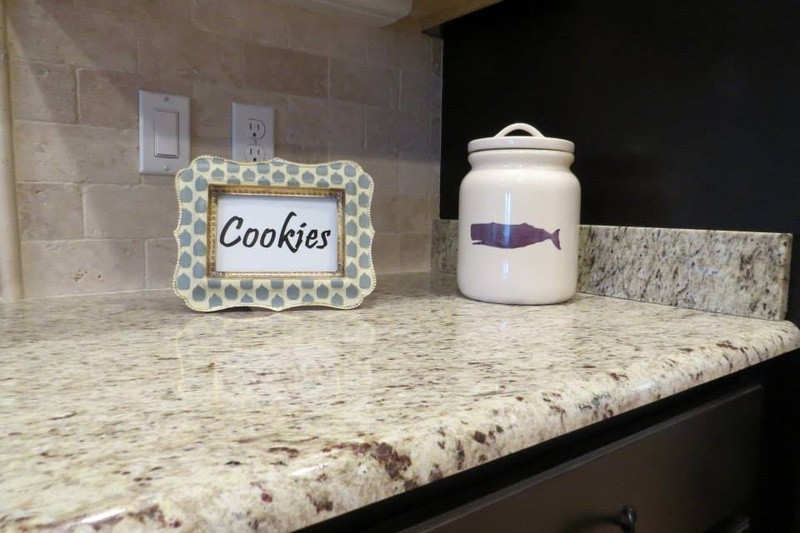 Granite is highly scratch-resistant and may be directly cut on. Paramount Granite & Marble recommends using a cutting board to avoid damaging your knife. Can natural stone countertops chip or crack? Granite will not chip or crack with normal usage. Only in cases of sever abuse will it chip/crack. A chip can be filled with an epoxy mixture. If a chip occurs on your countertop, do not throw out the chipped pieces. We can use them to fix the countertop. Do natural stone countertops have any pits or fissures? Granite has natural pits and fissures that are part of the stone’s natural structure & beauty. Some types of granite have more of these characteristics than others. Can natural stone countertops be repaired? It really depends on the severity of damage. Consult your installer/fabricator. Granite countertops are highly heat resistant and hot cooking pots will NOT damage the surface, however extreme or constant temperature changes may harm your stone’s finish. Get the best fabrication and installation service of natural stone and quartz countertops. We are committed to 100% customer satisfaction. Contact us today!